The surface strain sensor X-103 monitors the strain between its two mounting screws and amplifies this mechanically. In this way the strain is concentrated in the measuring area and can therefore be measured using a resistive strain gauge bridge. These strain sensors are used if the mV/V-signal of a strain gauge measuring bridge is used or if more than one strain sensor should be connected in parallel. This is the case for weight measurements and for force measurement at several tie-bars of a press. The strain sensor will generate a proportional strain gauge bridge signal (mV/V) depending on the stress of the structure. 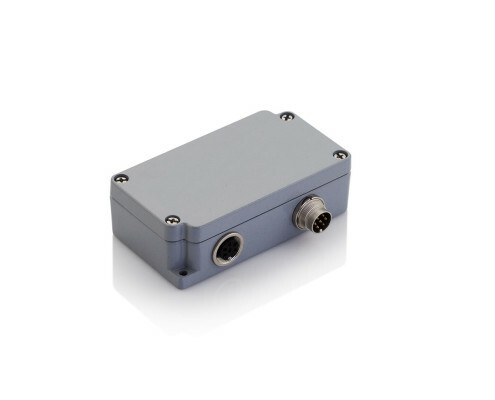 An extremly solid steelhousing, combined with IP65 protection guarantees troublefree operation, even under harsh and rugged environment conditions. Determination of weight by measuring the deformation in the weight-bearing structure. This is a cost-effective way to retrofit existing construction, e.g. a silo, with a weight measurement. Bitte senden Sie mir ein Angebot für folgendes Produkt: Surface strain sensor X-103-S05. Functional die protection improves tools and machines. X-SENSORS highly-sensitive sensors are appropriate in this application. Using a measuring amplifier, pressures on the order of one kilogram can be recorded, so that even the pressure in PET bottle molds can be monitored. By using two sensors, one in the upper and the other in the lower force path, collisions can be detected over the whole surface of the die set. Strain gages can determine the closing pressure by measuring the deflection of the backstop. Using this method both static and dynamic clamping forces can be monitored with high accuracy. These state of the art sensors are easy to incorporate. A wide selection of types facilitates incorporation in various mounting situations. 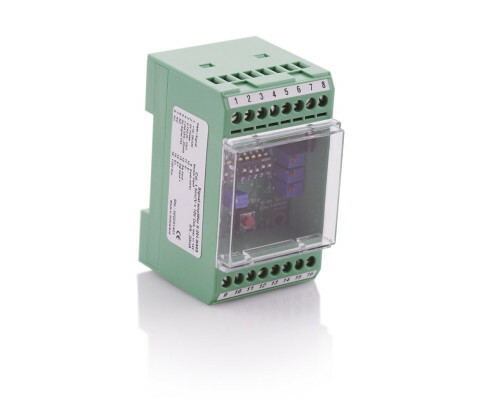 Sensors are available in a range of sensitivities.